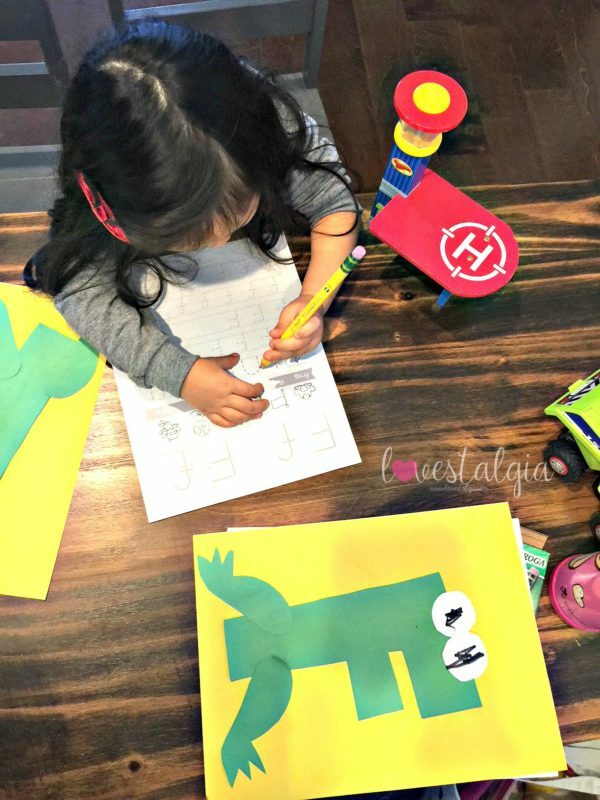 Before sending A to her 2-day a week preschool class, I did some homeschooling activities with her. 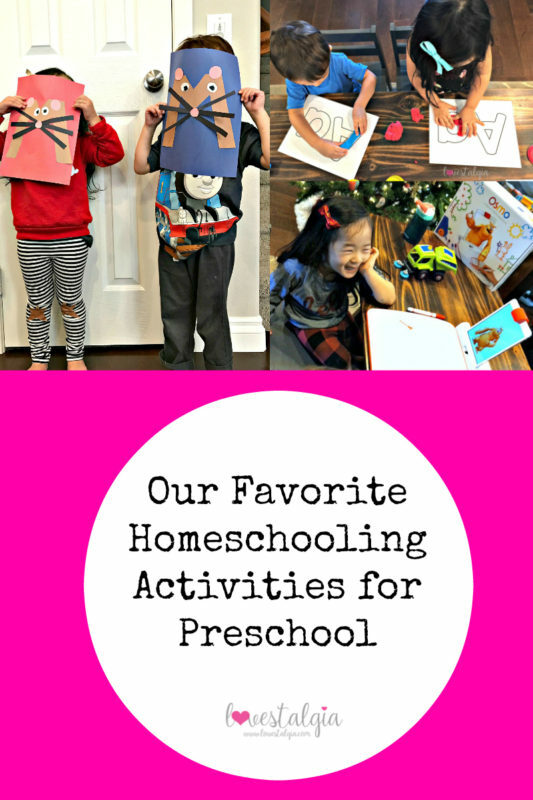 I wanted to share with you some of our favorite homeschooling resources I used. I’ll try to include pictures (mostly iPhone pictures) plus a link to where I got them. Most of them are free! I found these worksheets from Confessions of a Homeschooler. 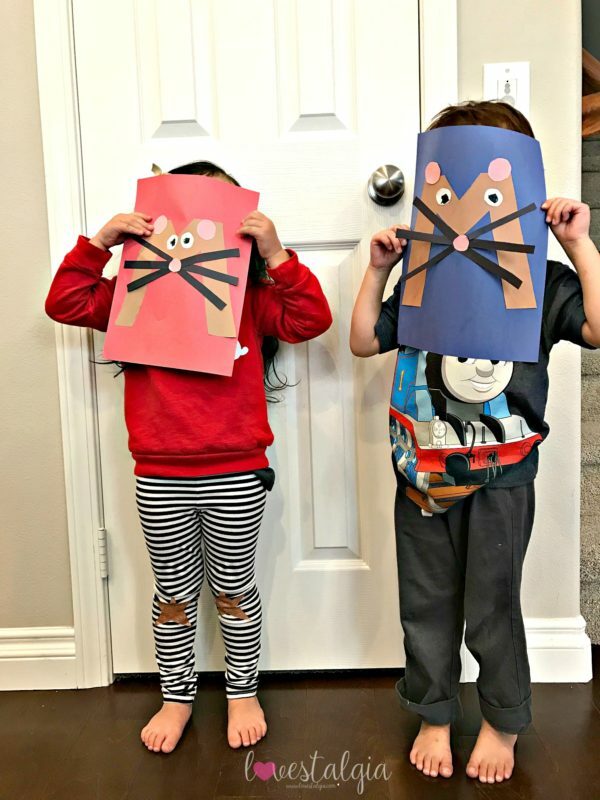 She has TONS of free printables as well as curriculum for homeschoolers. A wealth of resources!! We used these dot-to-dot alphabet sheets with dot markers when A was younger. 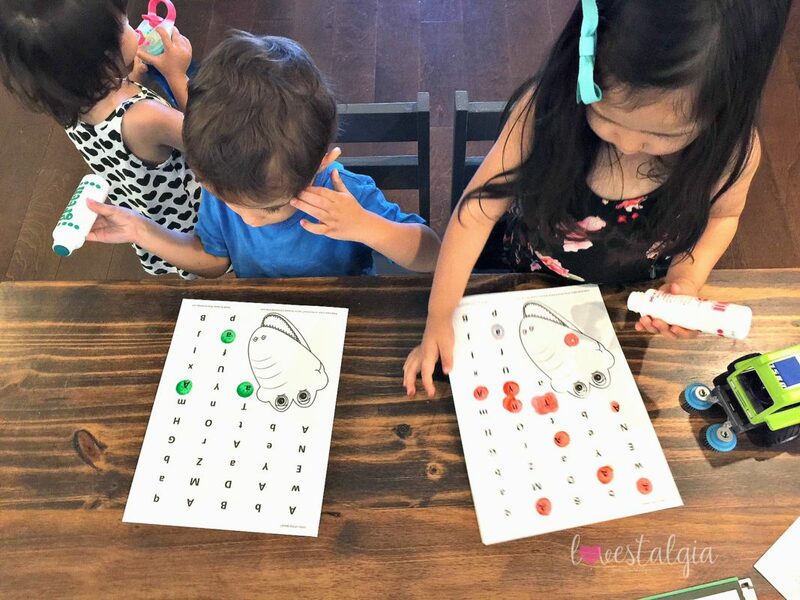 We also used the dot markers for other worksheets and projects. So much fun!!! 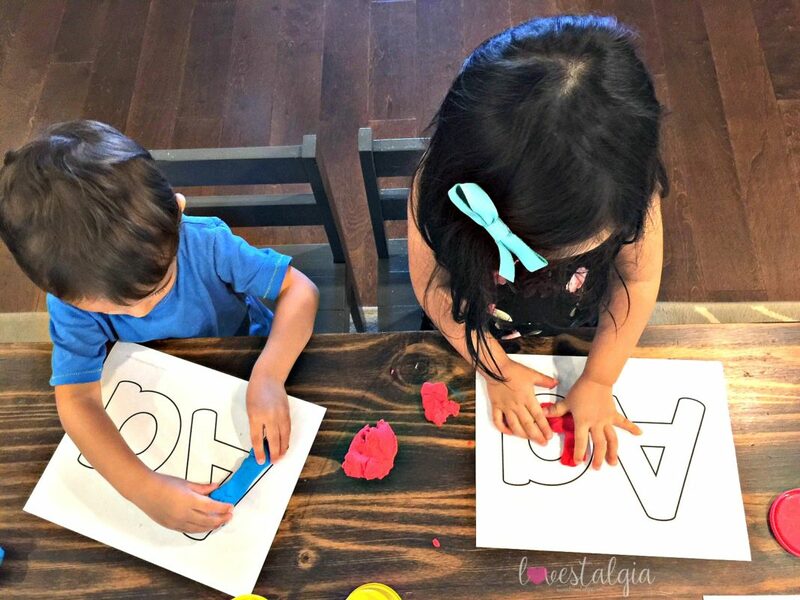 This activity was great to help with following directions, fine motor skills, and letter recognition. I purchased play doh and had them roll it out. Then we used stamps (purchased from the Target dollar spot in the summer when school supplies are out). The kids stamped letters and if they could, their name. 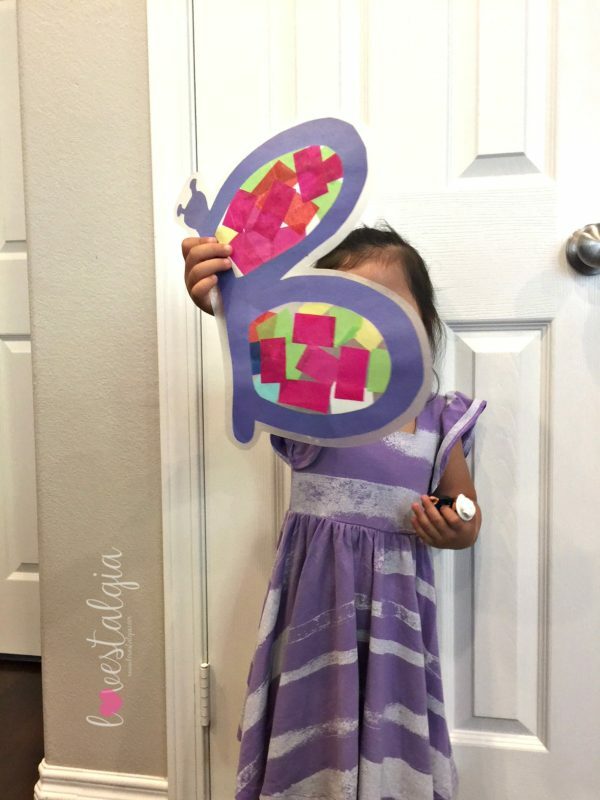 I LOVE Crystal and Co’s Letter of the Week Crafts! We had so much fun doing them! We also loved their Letter of the Week Worksheets. 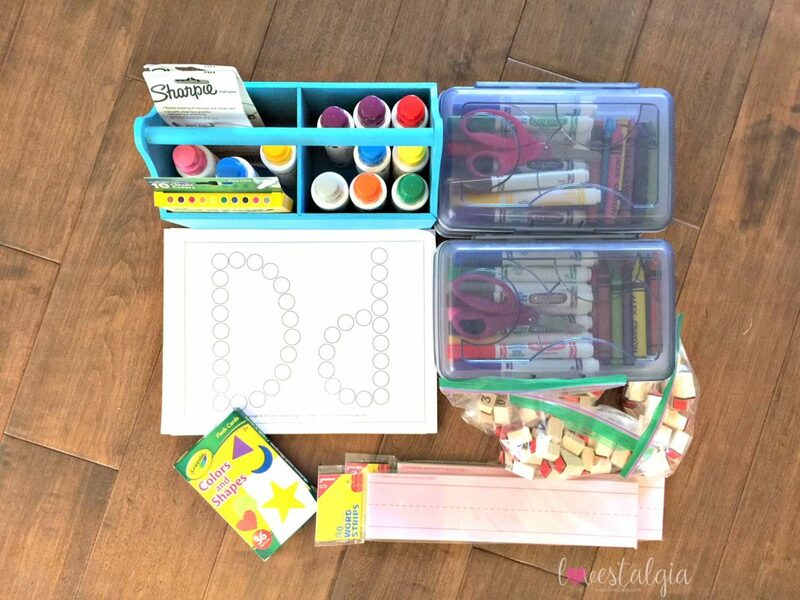 We used the dot markers with them for letter recognition. 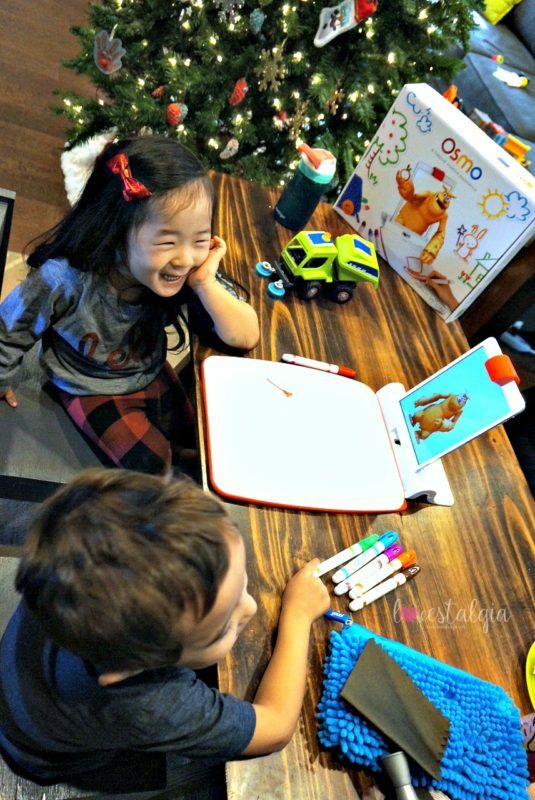 We LOVE Play Osmo! We always had so much fun with Mo and making her drawings come to life. Now that A is a little older, I’m excited to use the other components to teacher to read, code, and strategize. 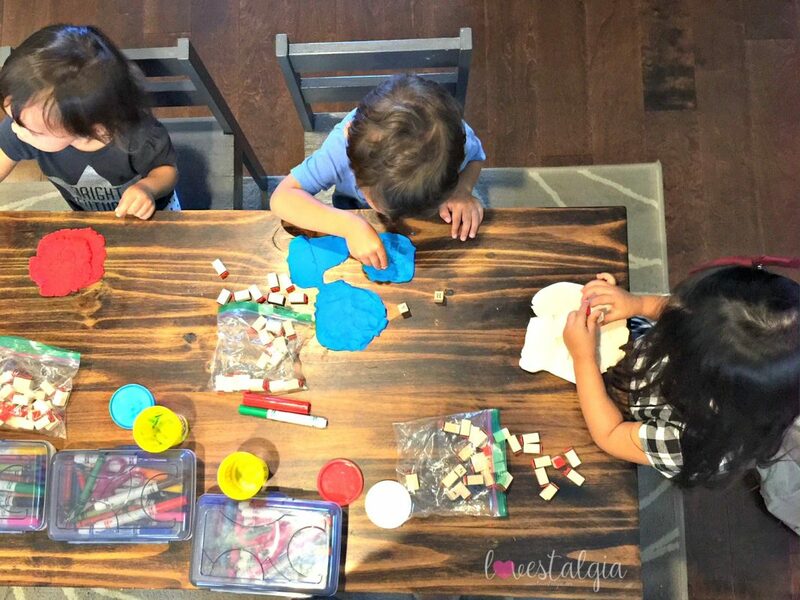 Preschool Mom– I also purchased one of her alphabet books which was a great resource filled with TONS of activities. There are so many amazing resources out there but these were just some of my favorite. I’m hoping to share more posts about this in the future! Are there some resources that you liked?